What started as a hobby became a local sensation for former stay-at-home moms Darcy Schein and Leslie Coale-Mossman when they started cooking together in 2010. 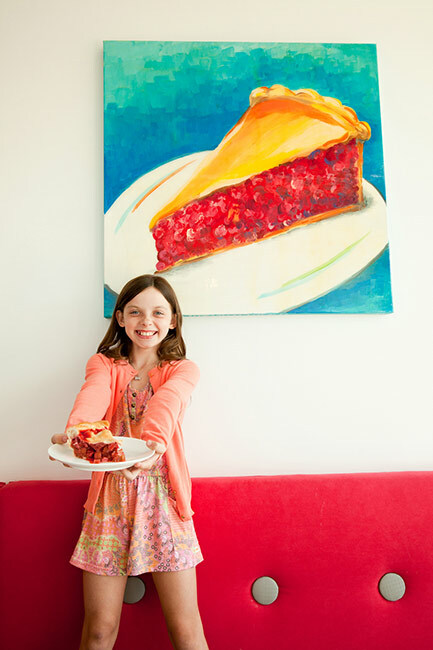 Both Darcy and Leslie grew up in families that value the kitchen table and the connection family recipes can bring to individuals. Pie Junkie is a complete representation of Darcy and Leslie. Both women value the traditional recipes they were taught to make from their grandmothers, while working to stay innovative by developing new recipes. Most importantly, Darcy and Leslie want customers to feel like they are eating a homemade pie that they might have eaten at their personal family table. 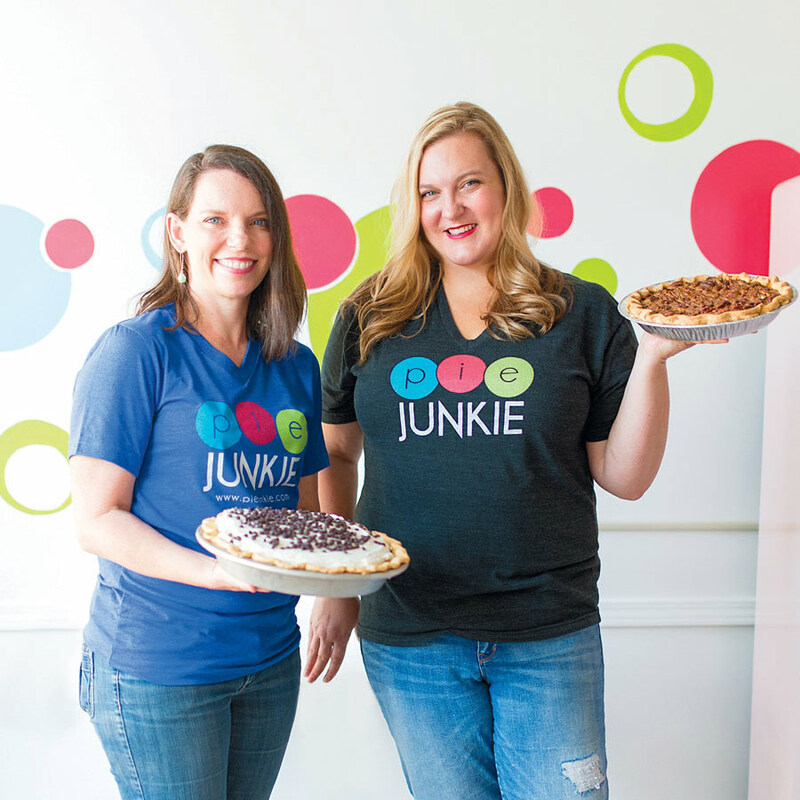 "We are a good mix of traditional and modern...We can easily make you a tasty cherry pie or you can try one of our unique creations like our Drunken Turtle Pie"
Pie Junkie is located in Oklahoma City’s bustling Plaza District on NW 16th Street between Classen Boulevard and Pennsylvania Avenue. 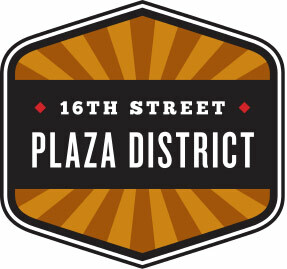 The Plaza District boasts several blocks of small shops like Pie Junkie - each owned by local residents with local products, services, art and food. It is the hub for all things local in Oklahoma City.